Is the outrage around the revelations of the Panama Papers warranted? Former Dragons' Den star Kevin O'Leary and economist Armine Yalnizyan debated the issue on CBC's Metro Morning. The uproar over the Panama Papers has turned the spotlight on offshore accounts and the people who use them. But as it stands, offshore tax havens are legal, and thus some of the people revealed by the hack are law-abiding citizens taking advantage of tax options open to them. So is the outrage around the revelations of the Panama papers warranted? 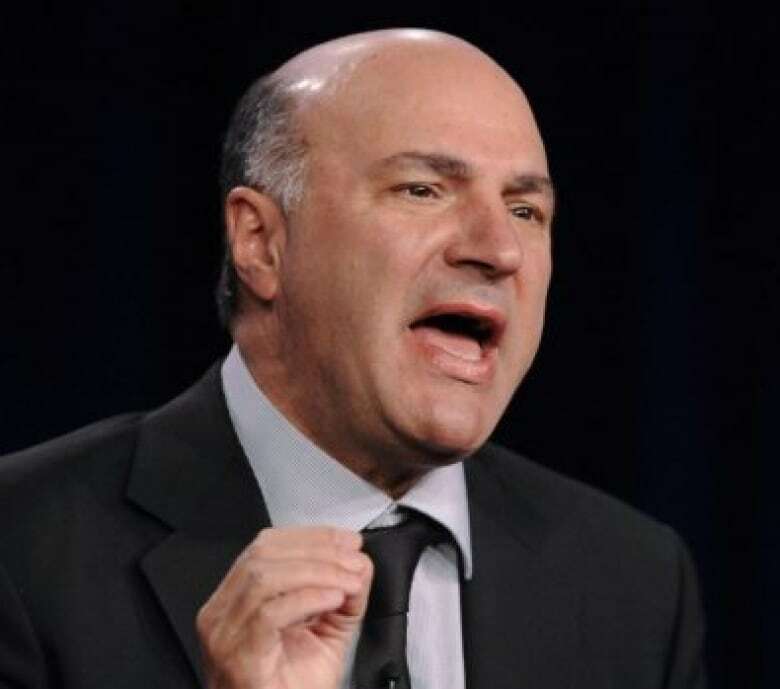 Kevin O'Leary, the chairman of the O'Leary Financial Group and a former dragon on CBC's Dragons' Den, estimates that 99 per cent of offshore accounts are legal, at least when it involves Canadians. He says from the headlines, people assume it is all corrupt or illegal. "These [tax] structures are legal," he said Wednesday on Metro Morning. "So what? That's the bottom line." 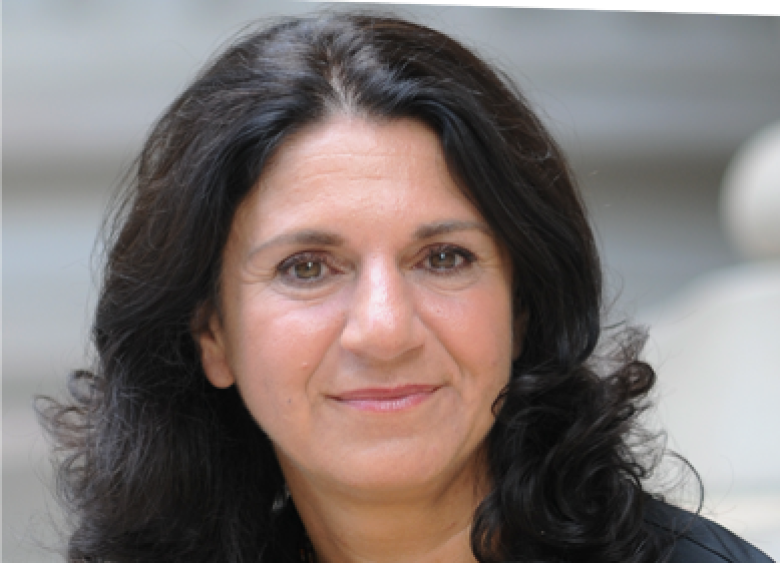 Armine Yalnizyan, senior economist with the Canadian Centre for Policy Alternatives and one of our regular business commentators, said whether it is legal or not isn't the question. "The issue is not that people are doing things illegally, the issue is the laws have been changed to permit this to happen legally. That's the ultimate scandal," she said. One thing both O'Leary and Yalnizyan agree on is that the information has caused a scandal. It's still unclear how many more casualties there will be as governments take steps to identify citizens whose tax avoidance is actually illegal tax evasion. This week's revelations prompted the Canada Revenue Agency (CRA) to issue a statement. "The CRA is committed to combating the abusive use of off-shore jurisdictions and protecting the integrity of the Canadian tax system," the statement read. The agency also noted that the government has allocated over $440-million for the CRA to combat tax evasion and aggressive tax avoidance. There will be some people using the tax shelters to hide money, O'Leary admitted, but that is a different story from the majority of Canadians using offshore accounts for their capital. Instead, O'Leary suggested, government institutions like the CRA are part of the problem, not the solution. "The problem with Canada is the waste and incompetency at multiple levels of government that would take their people and tax them so much, they would do this," he said. He said further Canada is "the most uncompetitive tax jurisdiction in North America." He said that forces Canadians to take their money elsewhere. "That's the problem. That's what we should be dealing with. This hopefully highlights this issue," he said. "We need to be competitive. We're taxing our people way too high and they are simply leaving." Yalnizyan said the tax scheme was competitive in Canada, noting that only after income thresholds of $250,000 are people taxed at 50 per cent. She invited O'Leary and others who agree with tax shelters to go live in the countries that hold their money. 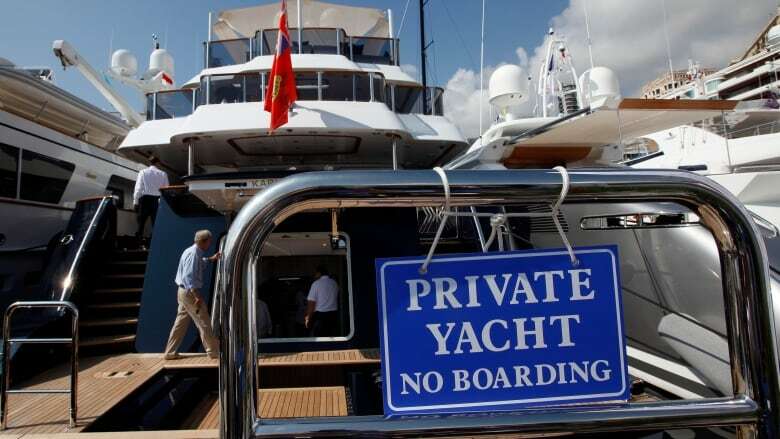 "Every time a wealthy person that has got millions of dollars to park in an offshore tax shelters decides to take their money away but stay here, they are sticking us with the tab," she said. "We're being treated like suckers because these people are freeloaders — they want to be protected by society but not pay for it."